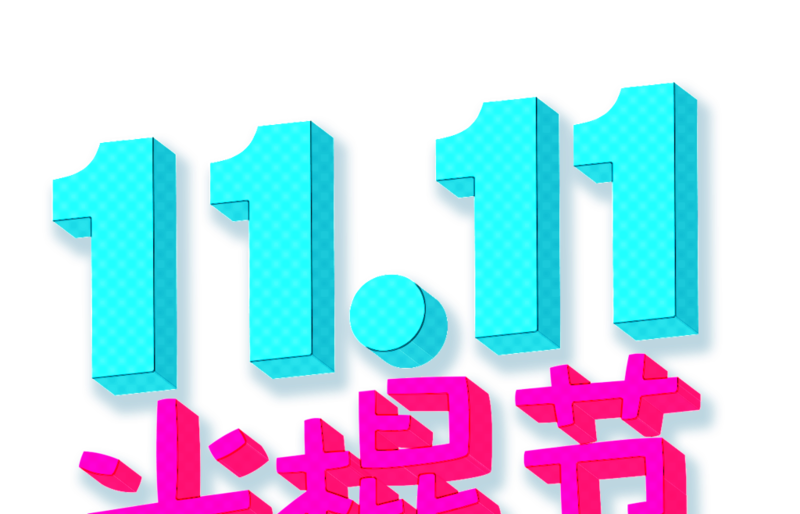 It’s Singles’ Day today around the world. This Chinese inspired holiday has origins dating back to the early 1990’s, when students at universities started to celebrate their non-marital status or bachelorhood on November 11th. The date was chosen intentionally since it consists of four single 1’s and is now celebrated internationally throughout the globe by single individuals and their single friends in many nations. The holiday took a retail trend five years ago in 2011, when it featured six 1’s in its date. Numerous Chinese online retailers at the time took advantage of the special occasion, including online retail giant Alibaba, who alone earned over $14 million last year on Singles’ Day and is the global leader of the holiday. 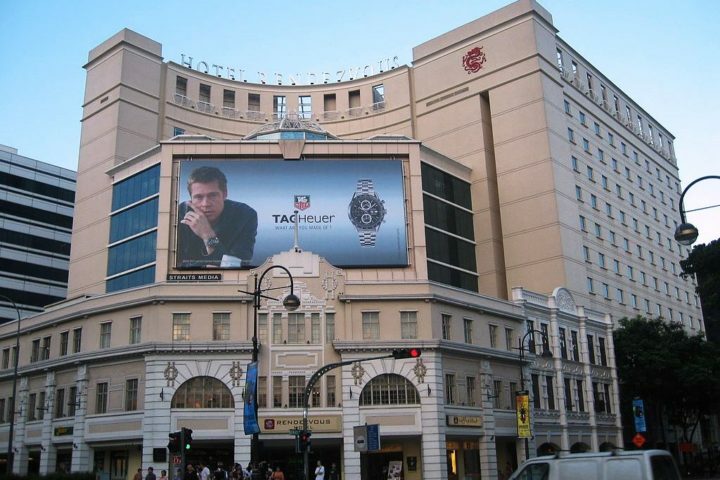 We’re celebrating Singles’ Day at WorldofWatches.com today and the entire weekend with unbeatable buys on hundreds of popular watch and sunglass styles from today’s most-wanted brands, including Maurice Lacroix, Porsche Design, Lancaster Italy, Versace, Oliver Peoples Fendi, Eterna, Tods, Kenzo, Tom Ford and Givenchy. 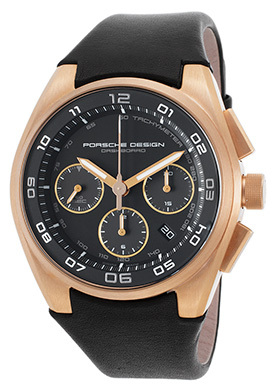 The Porsche Design Dashboard Chronograph is one of the stand-out styles featured in the promotion. This precision crafted Swiss-made men’s timepiece features the contoured round case in brushed 18K rose gold, presented on a supple black calfskin leather strap. The raised brushed steel bezel surrounds the black dial with three sub-dials, a tachymeter outer dial, luminous sword hands and Arabic numeral hour markers. 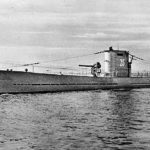 Features include an automatic date window, small-second, 30-minute and 12-hour sub-dials. An exhibition skeleton case back lets you see the intricate automatic movement inside. Additional features include a scratch resistant sapphire crystal above the dial and water-resistance to 100 meters or 330 feet. The Porsche Design Dashboard men’s chronograph is 44mm in diameter and 15mm thick. The Versace Venus Diamond women’s watch is a stellar choice. This trend-setting women’s dress watch features a singular round-cut blue topaz accent, prong-set to perfection on the outer crystal bezel in rose gold-tone stainless steel. Shimmering round-cut diamonds adorn the lustrous inner bezel on the rose gold-tone stainless steel case. The captivating blue lizard strap, hand-crafted in Italy, adds to the stylish good looks. The patterned blue dial shines with gold tone sword hands and diamond hour markers. 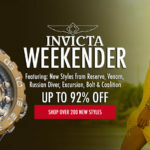 Features include a scratch resistant sapphire crystal above the dial, premium Swiss-made quartz movement inside and water-resistance to 30 meters or 100 feet. 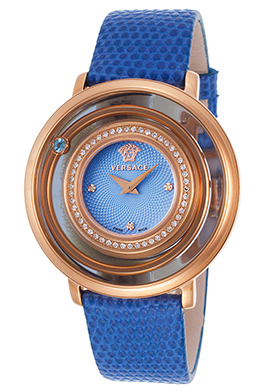 The Versace Venus Diamond women’s watch is 39mm in diameter and 10mm thick. 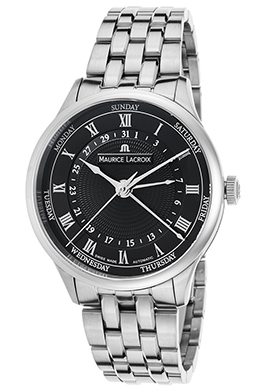 The Maurice Lacroix Masterpiece Cinq Aiguilles wristwatch is another excellent selection for men. This classically elegant Swiss-made men’s timepiece features the contoured round case in brushed stainless steel with a multi-link bracelet in brushed stainless steel. The round stationary bezel surrounds the black dial with a date and day of the week outer dial, day and date hands, polished silver-tone sword hands and Roman numeral hour markers. An exhibition skeleton case back lets you see the automatic movement inside. Features include a scratch-resistant sapphire crystal above the dial and water-resistance to 50-meters or 165 feet. The Maurice Lacroix Masterpiece Cinq Aiguilles wristwatch is 40mm in diameter and 12mm thick. Whether you’re single or spoken for, you’ll marvel at the Eterna Grace Diamond women’s watch and our exceptional sale price. This Swiss-made automatic women’s watch makes a statement on the wrist. Six shimmering round-cut diamonds accent the outer exterior of the perfectly round case in polished yellow gold-tone stainless steel. The attractive triple-link bracelet with polished yellow gold-tone center links and brushed stainless steel outer links adds to the stylish good looks. The patterned white dial features an automatic date window at the 3 o’clock hour, yellow gold-tone sword hands and hour markers. 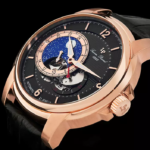 Features include an exhibition skeleton case back along with a scratch resistant sapphire crystal above the dial and water-resistance to 50 meters. 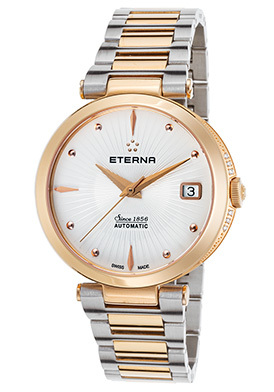 The Eterna Grace Diamond women’s watch is 34mm in diameter and 9mm thick. 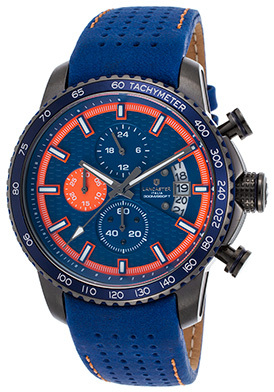 The Lancaster Italy Freedom Chronograph for men makes a bold statement on the wrist with a robust gunmetal ion-plated stainless steel case, presented on a bright blue leather strap with pierced detail. The stationary tachymeter bezel with an attractive coin-edge rim surrounds the bright blue dial with a red outer dial, three sub-dials, luminous baton hands and hour markers. Features include an automatic date window, small-second, 30-minute and 24-hour countdown timers. 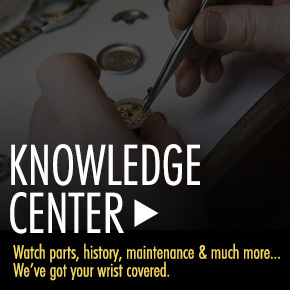 A locking screw-down crown and case back provide water-resistance to 300 meters or 1,000 feet. The Lancaster Italy Freedom Chronograph is 45mm in diameter, 16mm thick and features quality quartz movement inside. The Lancaster Portofino women’s watch offers a look of understated elegance at its finest with a slender rectangular shaped case in highly polished stainless steel and matching triple-link bracelet in polished stainless steel. The iridescent Mother-of-Pearl dial shines with polished silver-tone sword hands and highly stylized raised Arabic numeral half-hour markers. Features include water-resistance to 50 meters and quality quartz movement inside. 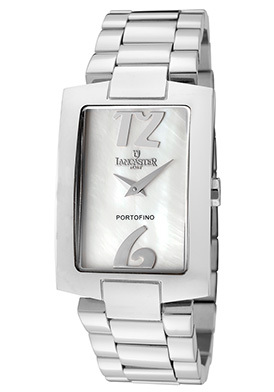 The Lancaster Portofino women’s watch is 26mm wide and 9mm thick. Singles’ Day graphic image courtesy of Wiki Commons.